SAN DIEGO — Wine aficionados can see, swirl, sniff and sip to their taste buds’ delight at the VinDiego Wine and Food Festival, April 6 at Broadway Pier Pavilion. The annual festival supplies guests with an evening of wines from California wineries and food dishes from top restaurants. More than 300 wines will be available for tastings and more than 25 local restaurants will provide samples of their cuisine. Not an experienced wine connoisseur? Not a problem: Winery representatives will be on site providing wine recommendations to suit your flavor palate. They can also advise on the best food pairings to bring out the flavor in the wine of your choosing. 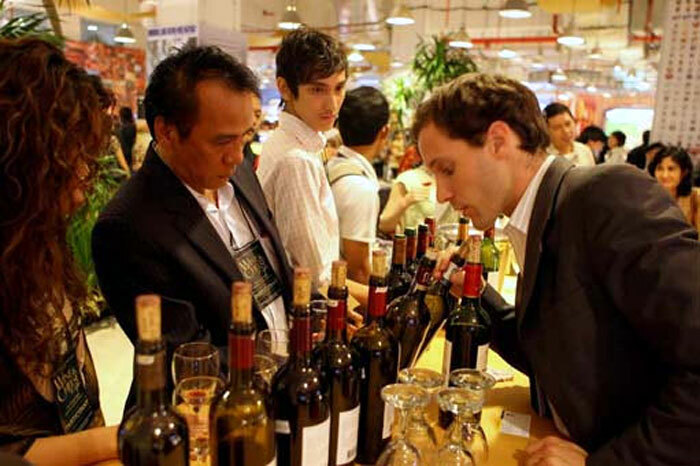 In addition, event wine seminars will focus on five top-rated wines, available for tastes. There will also be a silent auction of collectible fine wines, big-bottle private tasting parties, vacation packages, VIP winery tours and other wine-related items. All proceeds from the evening’s silent auction will benefit Freedom Station, a local nonprofit organization that helps severely wounded medically discharged marines and sailors make the transition from military life to civilian life. Tickets range from $30 (general admission group) to $95 (VIP), with $30 tickets for select seminars. Visit vindiego.com for more information or to purchase tickets.